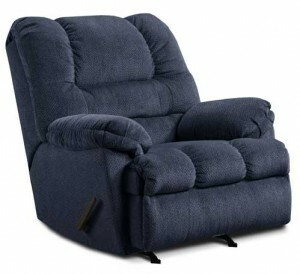 Rent 1st offers Crown Mark and other brand name furniture with no credit required. 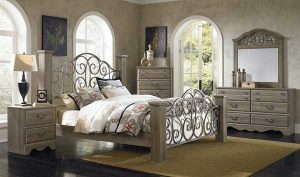 The Lawson Queen Bedroom Set by Crown Mark Furniture includes FIVE pieces for this low price. 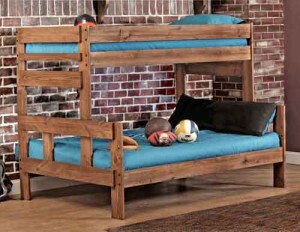 Pieces included are: Queen-size bed with headboard, footboard and siderails, dresser, chest, nightstand and mirror. Are you interested in this great deal? Do you have any questions? 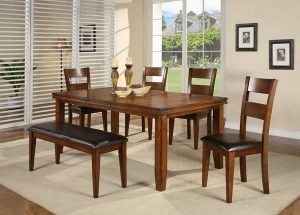 Come into your nearest Rent 1st location today to check out this beautiful FIVE piece set for yourself. Want a new furniture set but hate the hassle of moving? Rent 1st offers free delivery and set up services!